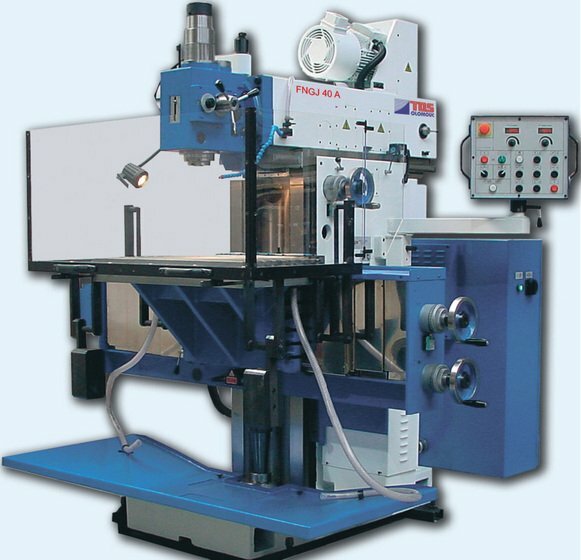 Bed type milling machines from South Korea. X-axis from 2100 up to 10000 mm. 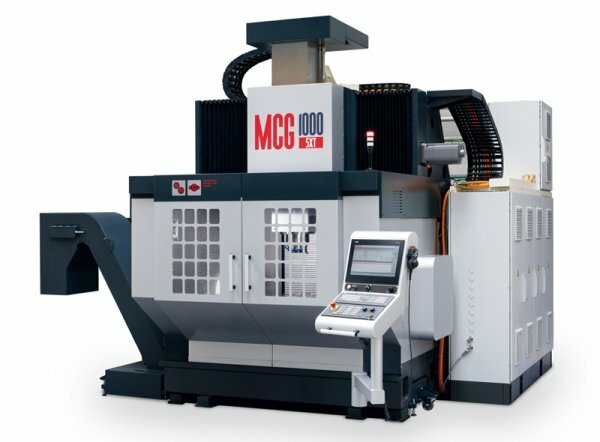 Y-axis from 1000 up to 1500 mm. 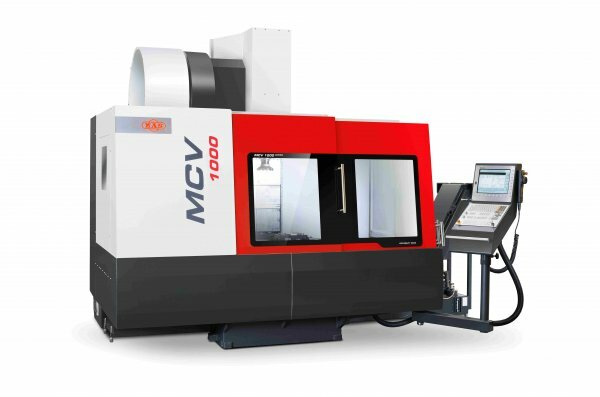 Z-axis from 1050 up to 2000 mm. 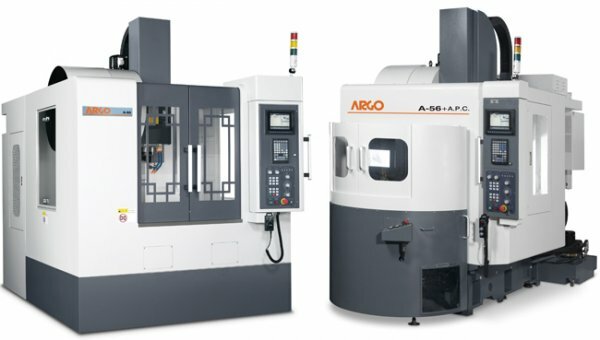 Different types of milling head is avalible. 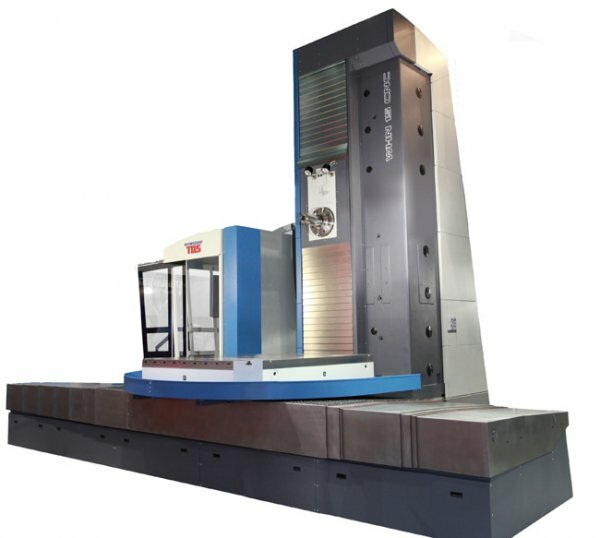 Up to 6000 mm in X, up to 3500 mm in Y, up to 3200 mm in Z.
Portal milling machines with X-axis movement in table. 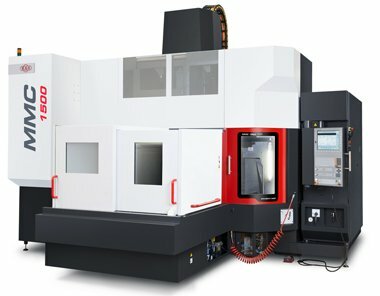 Machining in 3-6 axis, also version with Turning capacity. 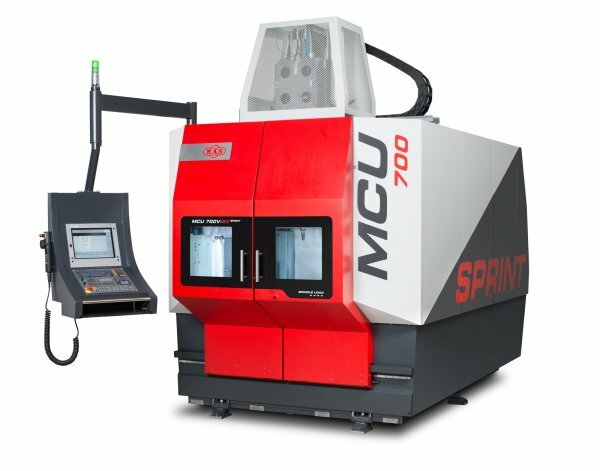 New generation of multi-purpose machining centres. 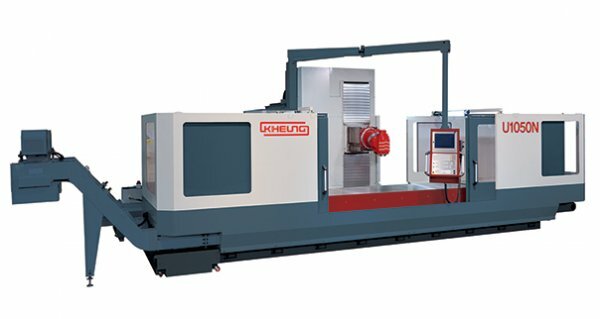 Control system from Heidenhain. X-movement from 1000 mm up to 2000 mm. Rpm from 8 000 upp to 24 000. 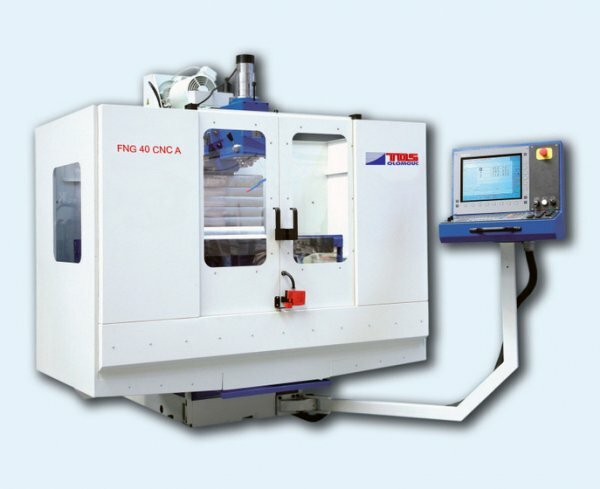 Quick and small machines from Taiwan. 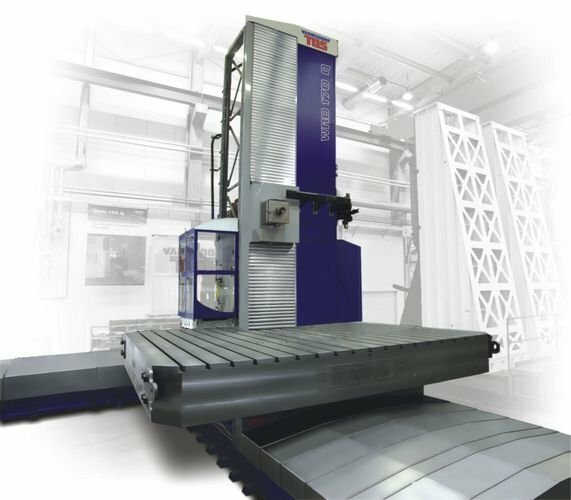 Five-axis vertical milling machining centres designed not only for precise five-axis machining of moulds, blades, impellers or for machining pieces of complex shapes with a single clamping. 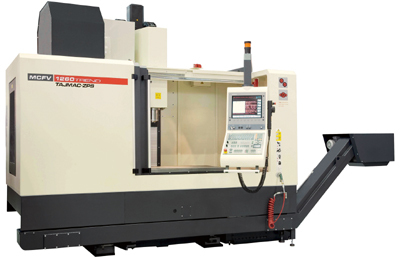 The machines also have the capability of utilising turning operations. 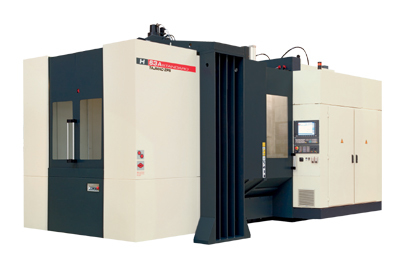 Highly productive machines with a wide range of utilization when machining complicated spatial shapes in three or five axes. 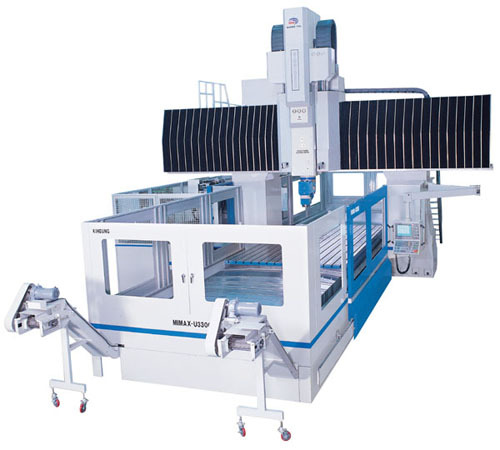 Because of the high dynamics, very high inflexibility and damping properties of the construction, the machine enables the use of HSC technology. 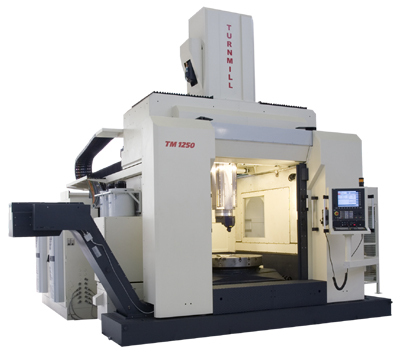 The machines of upper gantry type have spindle placed in motor spindle unit built-in the ram.